Should I Even Bother To Teach Number Recognition to My Kids? Picture this: you are at the hospital about to receive life-saving medication and all you need are 3 drops. 3 drops that will allow you to spend more time with your kids, spouse, family or even your pets. The only problem is that your doctor has no clue how to read numbers!! YUP, you read that correctly- he does not know how to identify numbers. GASP! Yes, I know my example is extreme and impossible but I HAD to make a point. Number recognition is an important skill. Before I get into why you should teach number recognition, let’s start with the basics. The simplest way to define it is that number recognition is the ability to identify and name the basic numerals. 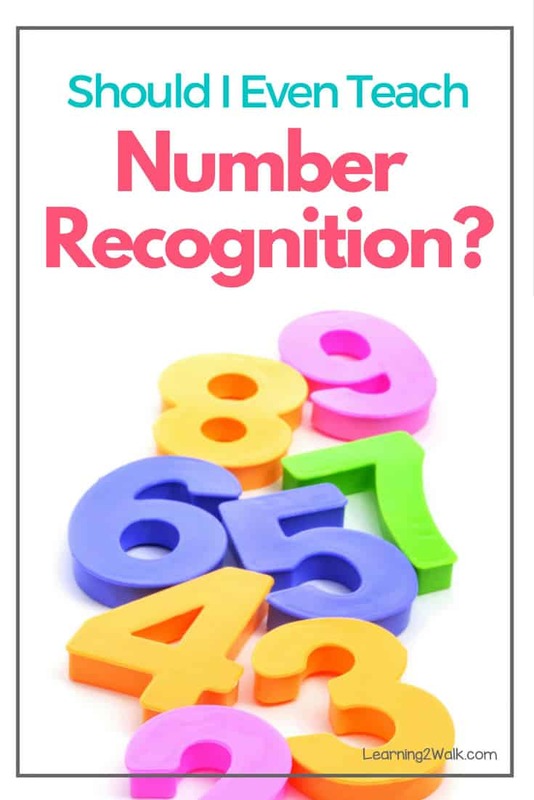 Therefore if you want to help your child with number recognition then you will want to find activities and fun worksheets that are created to help them identify numbers. According to an article that I read on education.com, learning about numbers is a preschooler’s first step toward being a mathematician. And in preschool, math learning is all about counting, number recognition, and one-to- one correspondence. So Why Teach Number Recognition? 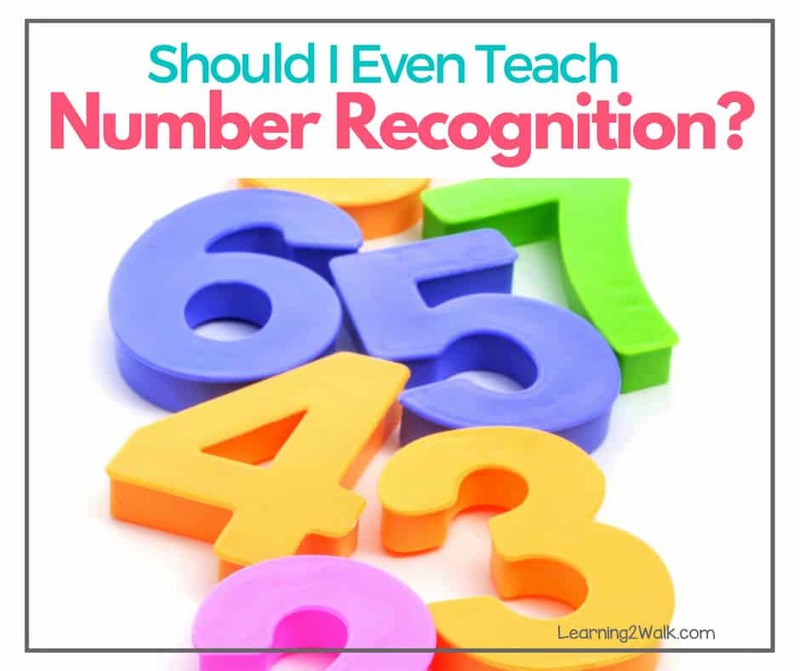 Now that you know what number recognition is, why even teach it? Isn’t it more important to teach your child the alphabet and its sounds so that they can become readers? Hold the phone and let me give you a few reasons. It is the foundation to a solid math career as a kid. Think about it ADDITION, SUBTRACTION, MULTIPLICATION, DIVISION is dependent on recognizing and using numbers. If your child cannot tell the difference between a 2 and an 8, how can they know what 2+8 is equal to? What if they were to simply guess and read the equation as 3 + 5? It allows them to get comfortable with future math concepts. They will be able to say, “I know what that number is and what it means, let’s see what is happening with it today.” Okay, I know no normal kid thinks this way but the point is this- it allows them to be comfortable with Math in the world around them. It allows them to interact with the world around them (Imagine getting your crush’s phone number orally and not being able to figure out what number to dial. THE HORROR! Cue the sappy teenage angst music. Maybe Siri could help out. This scenario will never happen in our house for 2 reasons. My kids are NEVER dating and they already know how to identify their numbers. They are able to read a calendar. A calendar consists of words and numbers. Imagine if you asked your child to tell you the date and they responded: “It’s June and the date is that long stick with the backward cursive e.” Yup, number recognition is important. The math phobia(fear of all things MATH) will be lessened. This builds on the point of kids getting comfortable with math. You know what I mean, that absolute fear when someone asks, Hey, what’s 10 times 50 again? And you quickly panic and hope that your calculator app is up to date? Your child will be far more comfortable because they know that they are good at Math. They might even remember previous tricks and tips on how to multiply by 10 or by 50. They won’t be afraid to try- and isn’t that what we want for our kids? Fearless human beings willing to interact with and mold the world? So, is it even worth your time to teach number recognition? There are more important things to teach them, right? The answer is Yes! It is very important to teach our kids how to identify numbers and to use fun ways to help them do this. You will be equipping them for a life as well as helping them to develop a love of numbers.